Home / how to / Mobiles / MY GURU TRICKS / smartphones / Tutorial / How to install Android 4.2.1 on Xperia X10i easy tutorial "tested"
How to install Android 4.2.1 on Xperia X10i easy tutorial "tested"
Hello guys, on this tutorial I want to show you how to install the latest Android 4.2.1 unofficial costume ROM into an old smartphone from 2009, its the SonyEricson Xperia X10i, many people from allover the world still love and use this popular smartphone, that's why I want to show you how to update it and get rid of the old Android 2.3 from it. Note: By installing this ROM your smartphone warranty will be void, and Im not responsible for any problems pass this point. 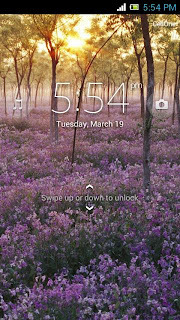 This tutorial is for international unlocked Xperia X10i, if you are using a locked smartphone, then this is not for you. 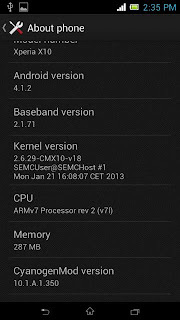 The only thing that is not working fine on this ROM is the video recorder, I think it can work with other camera apps. 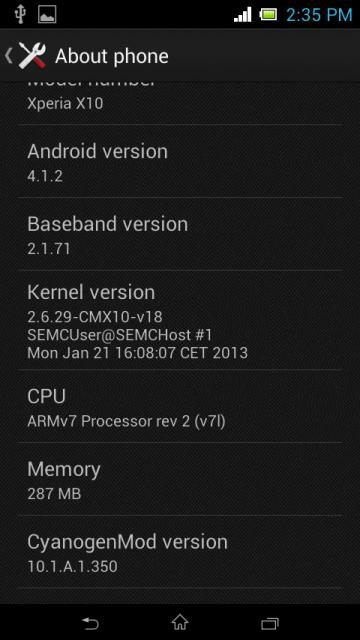 And Xperia X10i of corse. USB cable for the smartphone. Flashtool to flash the recovery Kernel file from this page. First thing first make sure your smartphone is charged more than 50%. 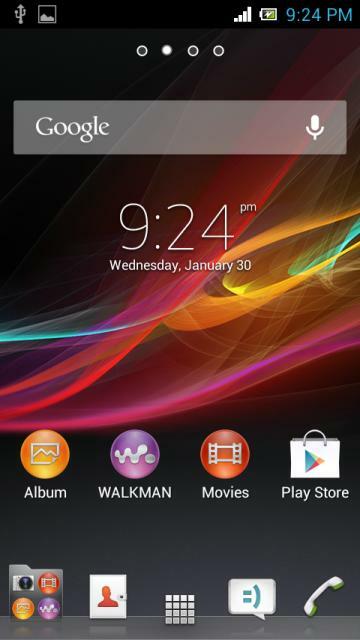 Copy the ROM, Gapp and addon pack to a microSD card and insert it into your Xperia. Now install flashtool then, copy the "X10_4.1.X_cmx10_BootManager_v21.ftf" file to "C:\Flashtool\firmwares" then run flashtool (clear that folder before coping the ftf file for security reasons). On flashtool click on "flash" then select flashmode and OK, chose the CM10 ftf kerne and follow the instruction. Now after the flash finish, shutdown your Xperia X10, then boot to the recovery, after you power on the smartphone, when the first logo appear press the back button repeatedly (don't hold it) until the recovery menu appear. Now wipe/reset, then chose install zip from sdcard and install the ROM, then the Gapp. 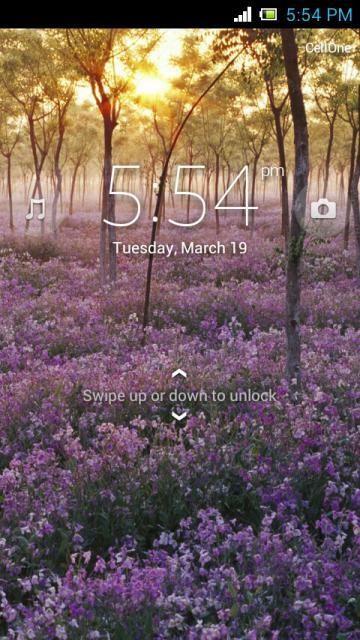 Don't install Addon now, just reboot the phone and wait until it startup. After that you can go back to the recovery and install the addon which will add the nice Xperia Z theme to your X10i, in addition to many useful features. That's all, now you are running the latest Android 4.2.1 Jelly Bean on your old SE Xperia X10i, have fun and if you have any problem just leave a comment, share this tutorial with your friends so they can be happy too !